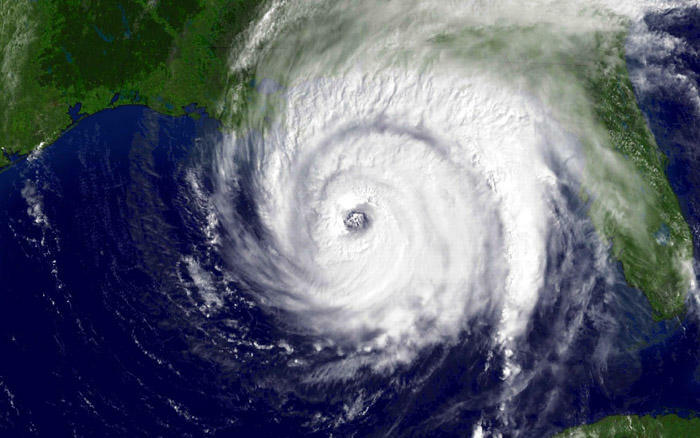 According to a recent survey published by AAA, nearly 20 percent Florida residents would not evacuate their homes in the event of a hurricane or other named storm. But Florida Division of Emergency Management Communications Director Aaron Gallaher stresses that special-needs populations like the elderly may not have the ability to evacuate. “If for some reason you are unable to evacuate then we encourage you to register with local emergency-management officials. Let someone know where you are, and perhaps there’s a special-needs shelter, or some other form of assistance the county can provide,” Gallaher says. Gallaher advises that Florida residents take advantage of the upcoming hurricane supply sales-tax holiday in preparation for the season. The holiday runs from May 31 through June 8.